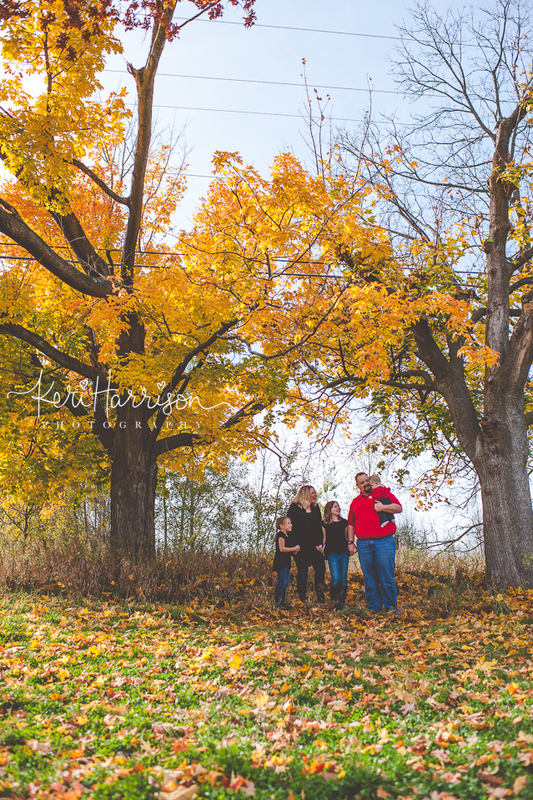 It was so fun to meet the Patzer’s. 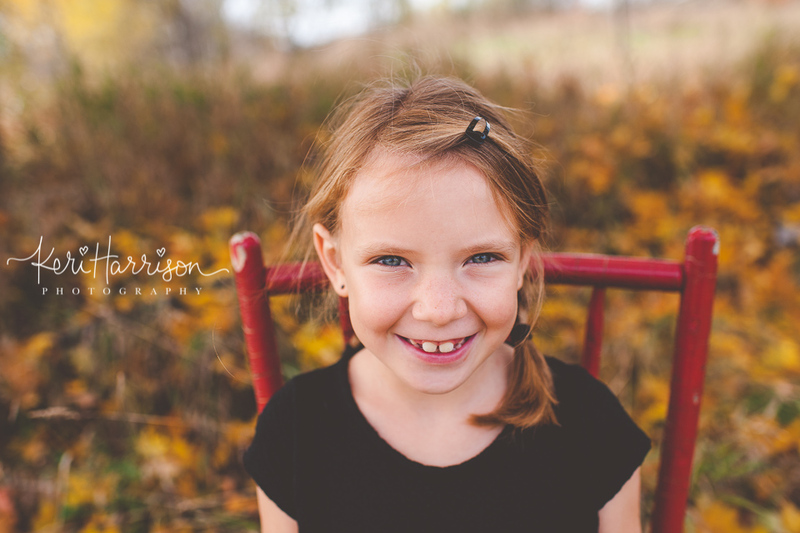 I donated a photo session at my kids school for an auction, and they won it. 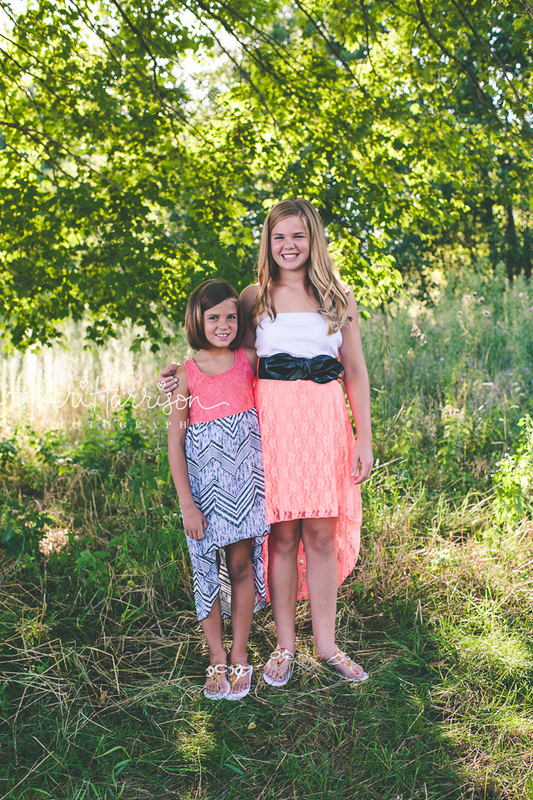 I loved the fun colors mom put together for everyone, and the girls were so photogenic! 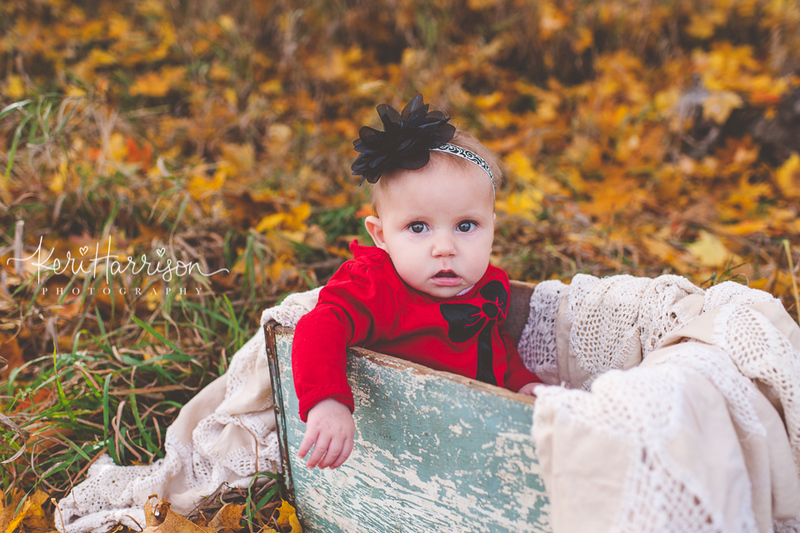 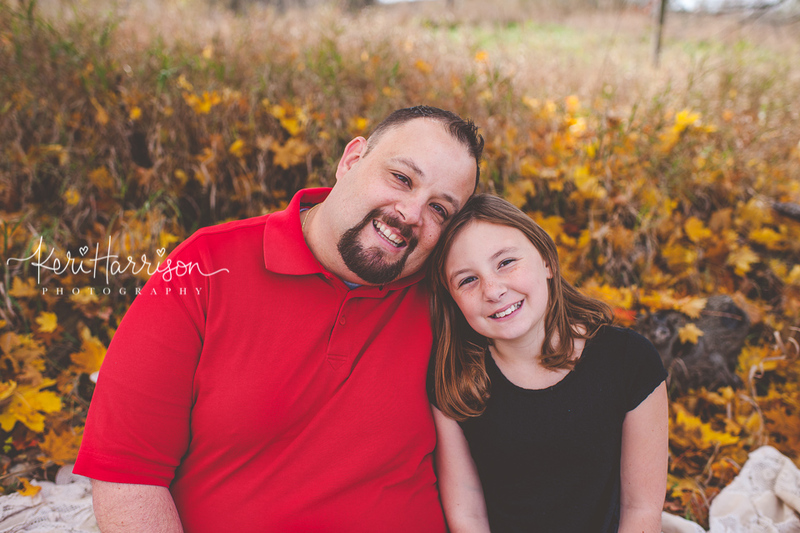 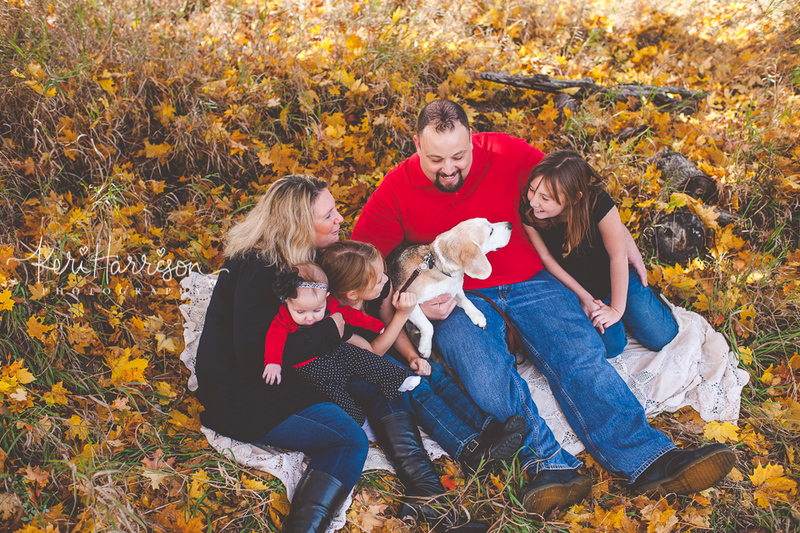 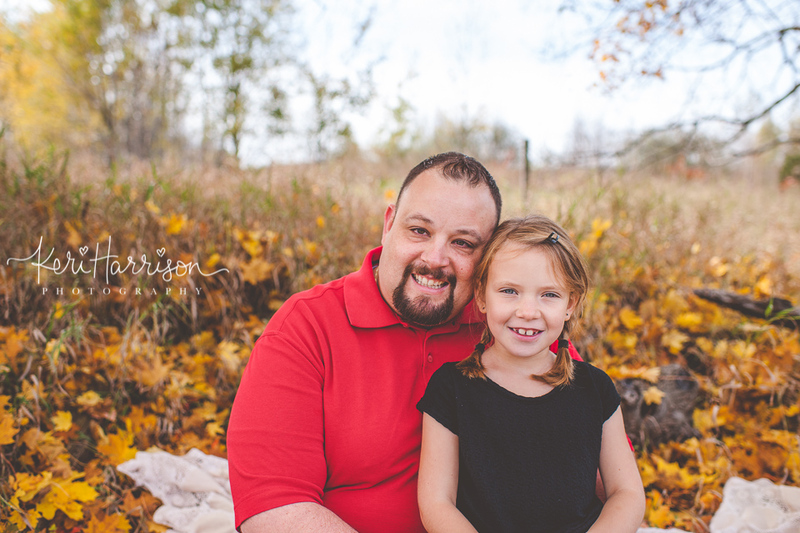 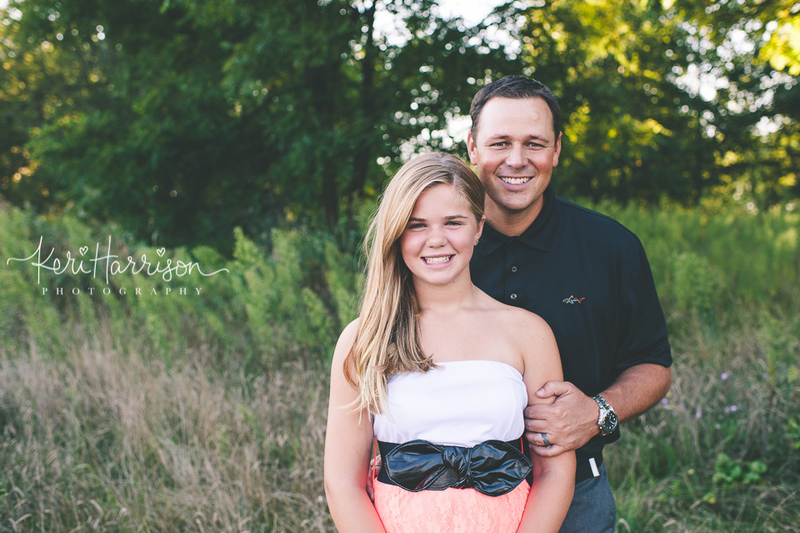 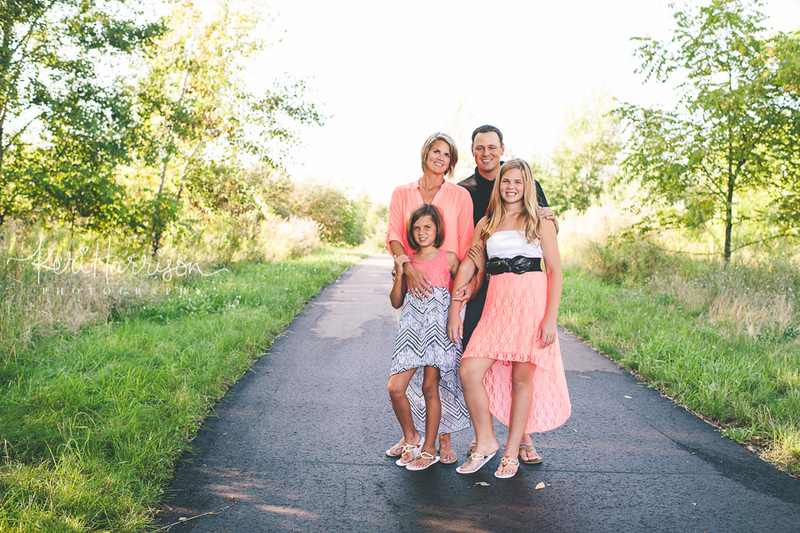 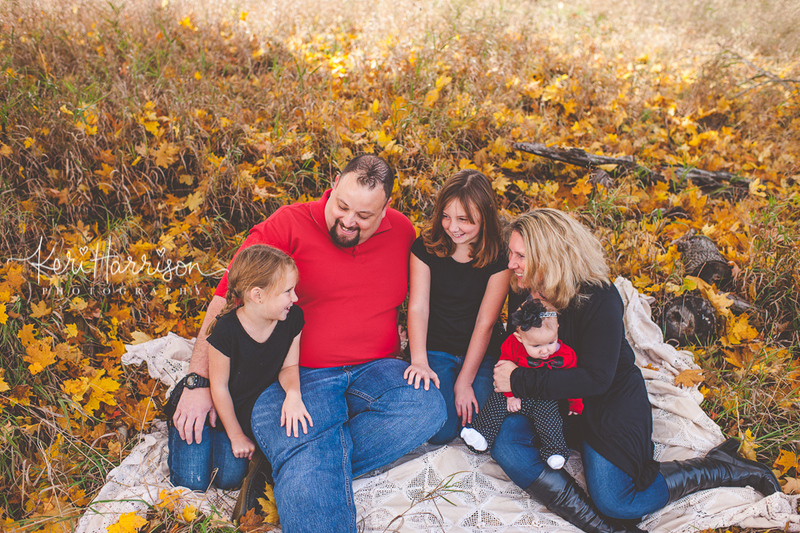 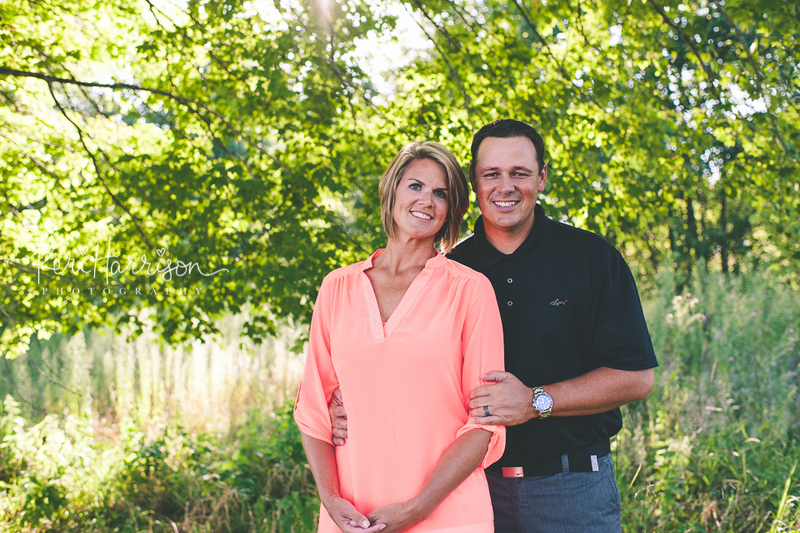 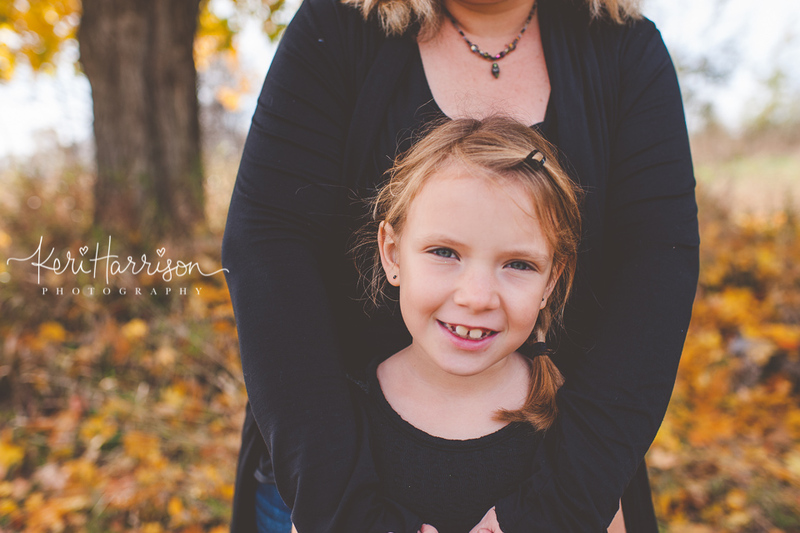 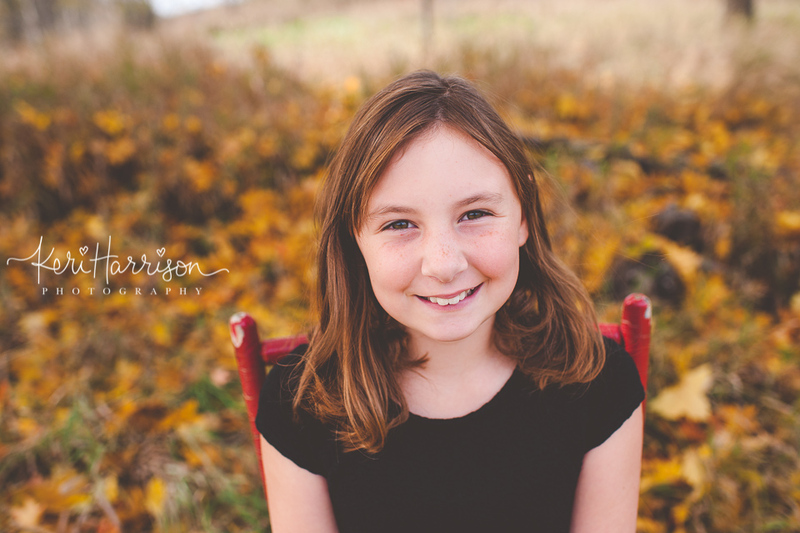 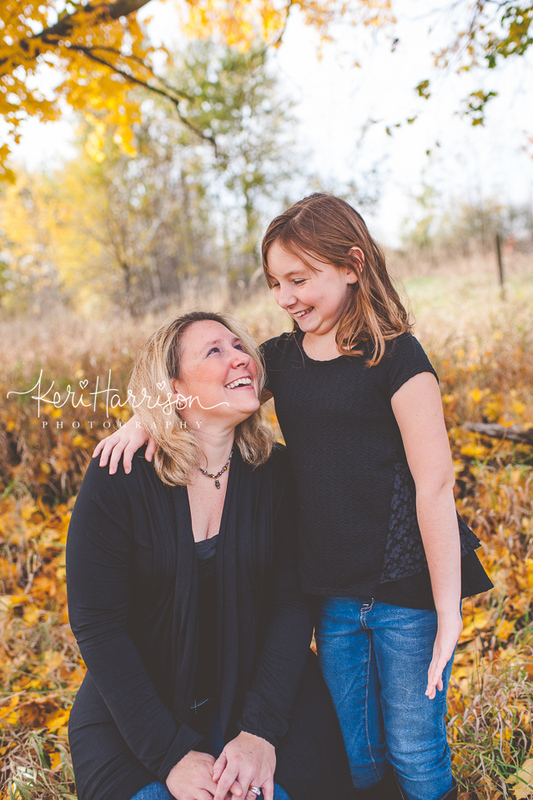 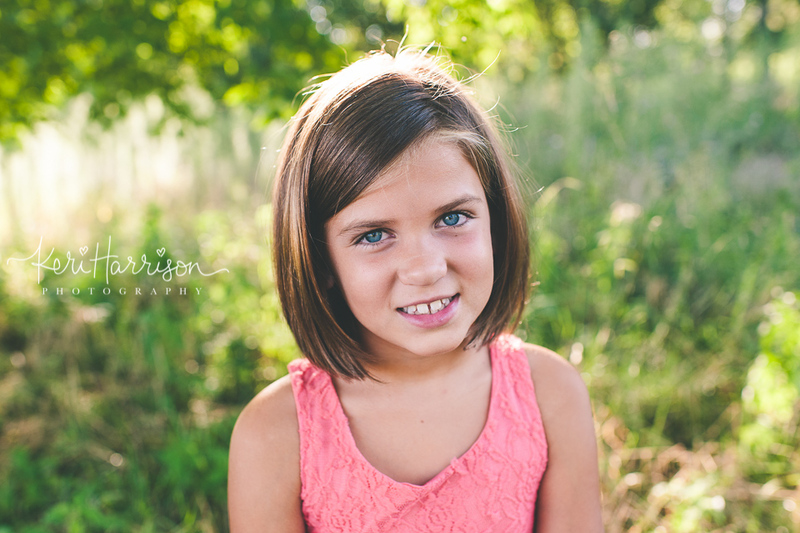 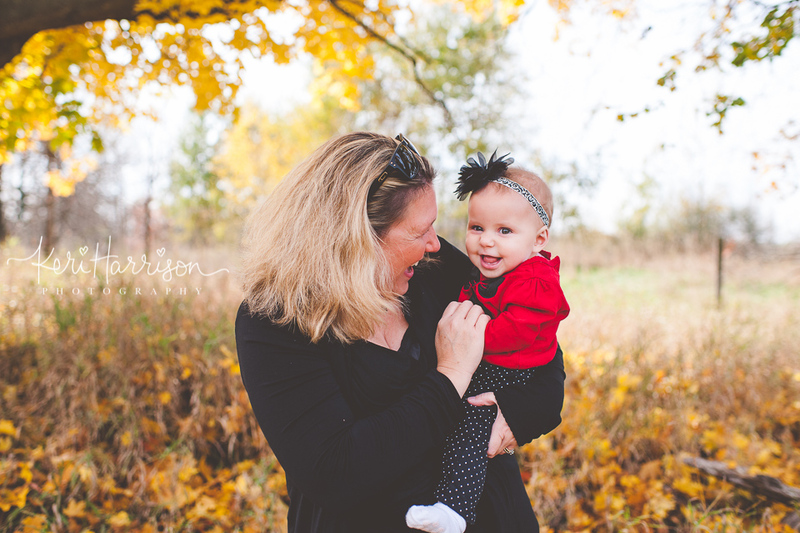 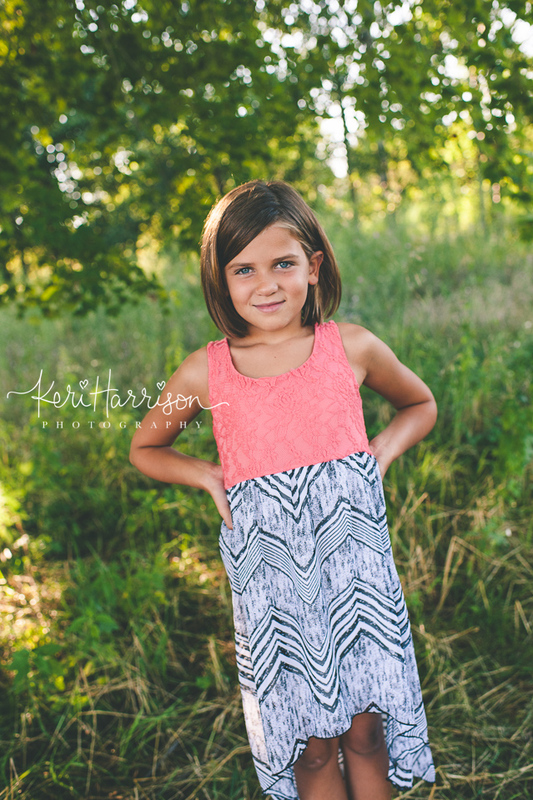 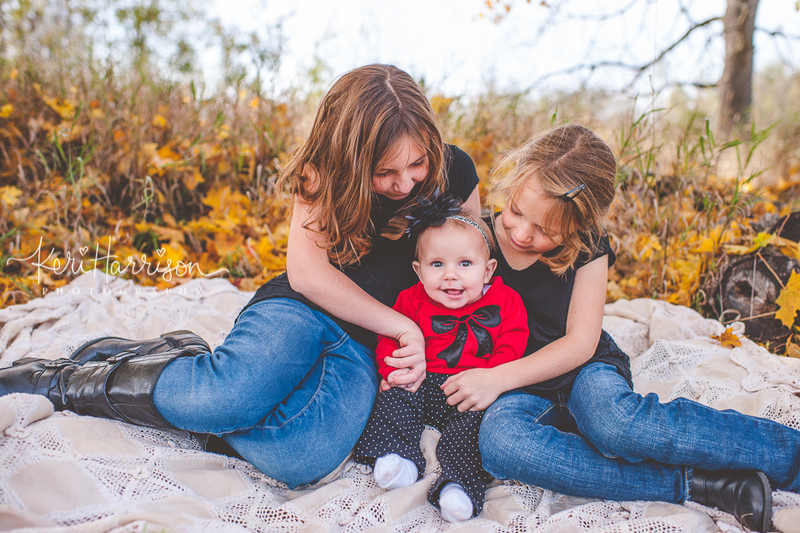 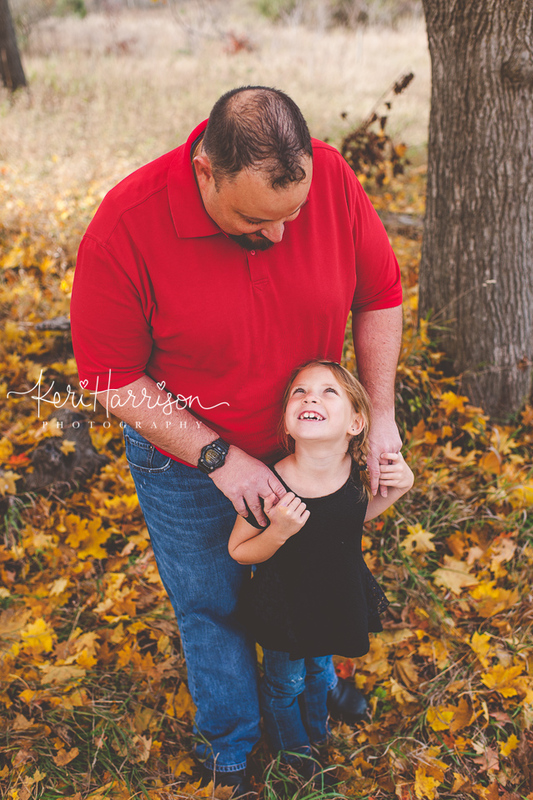 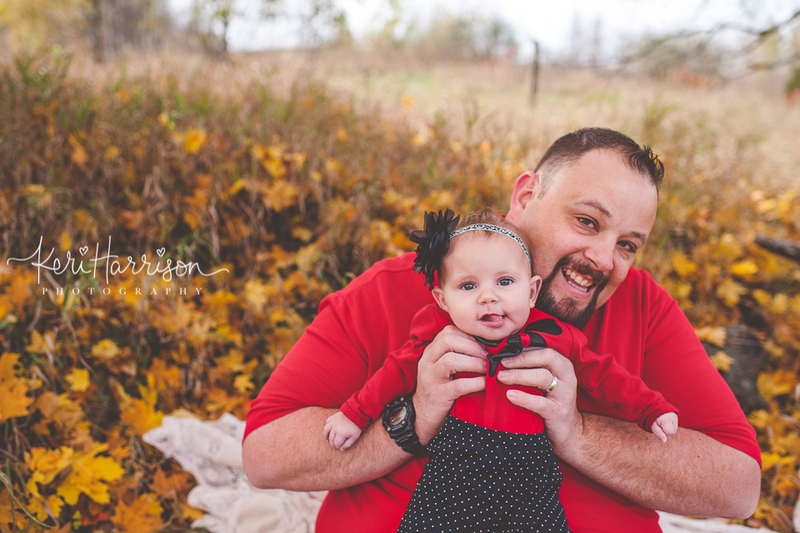 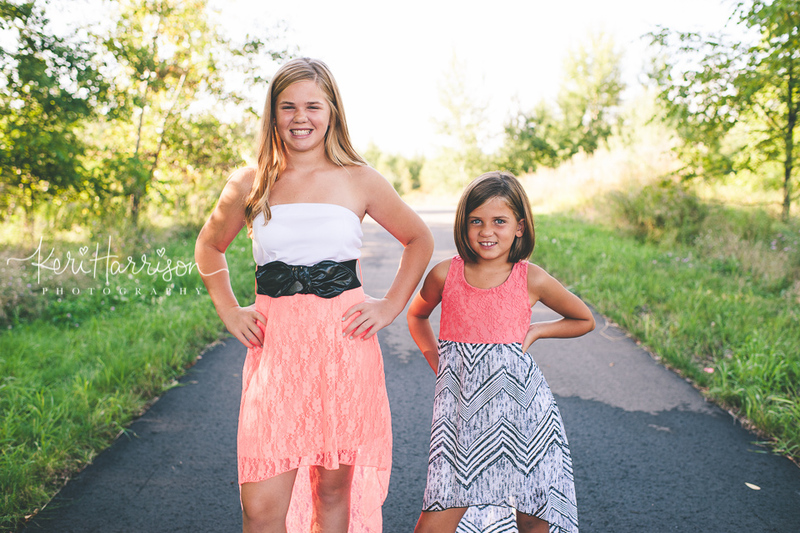 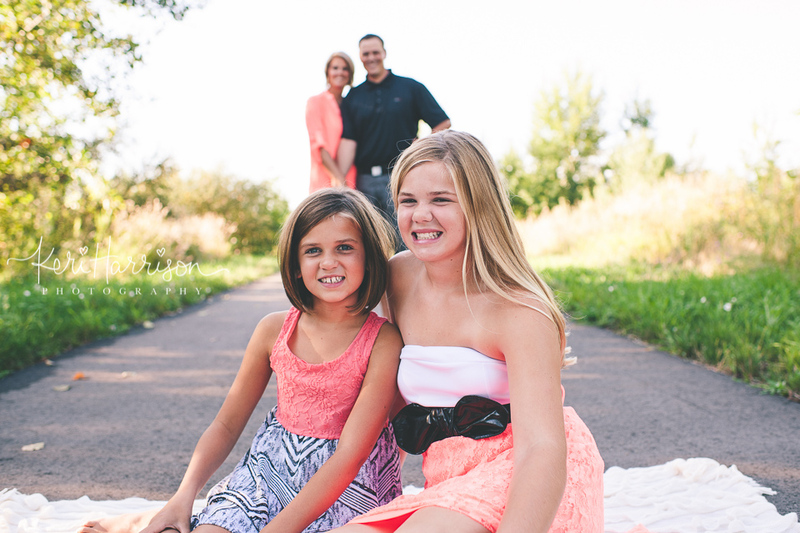 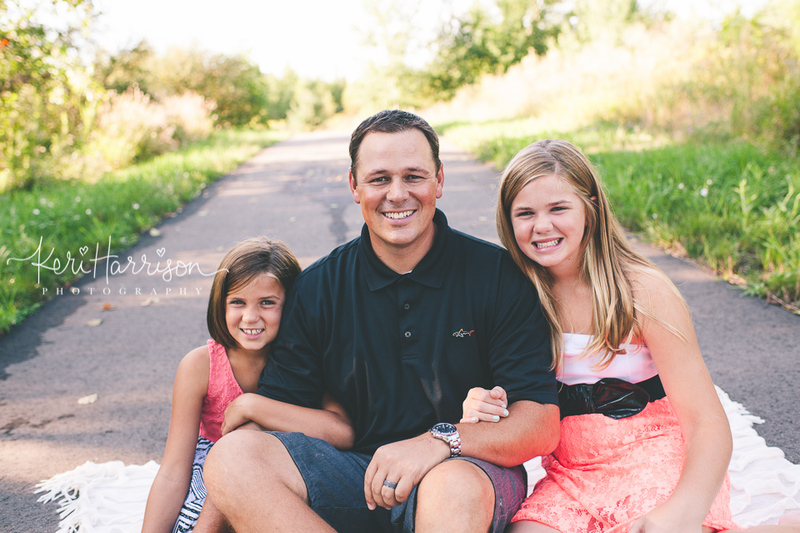 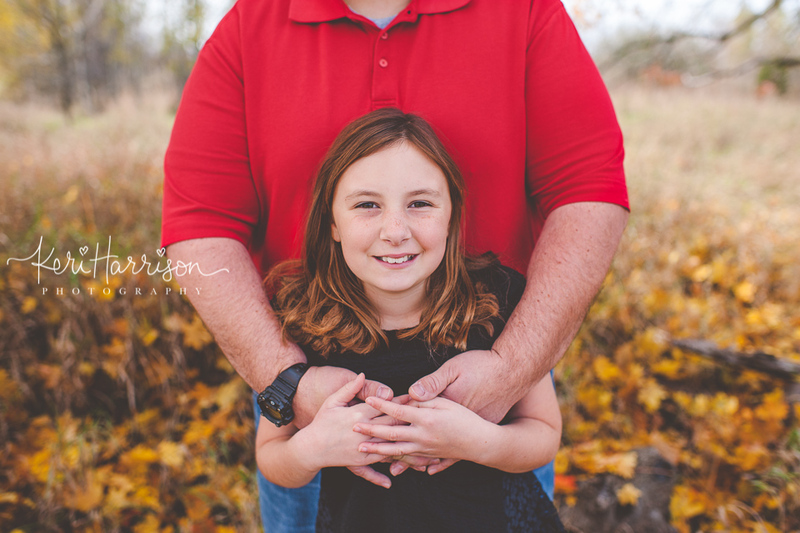 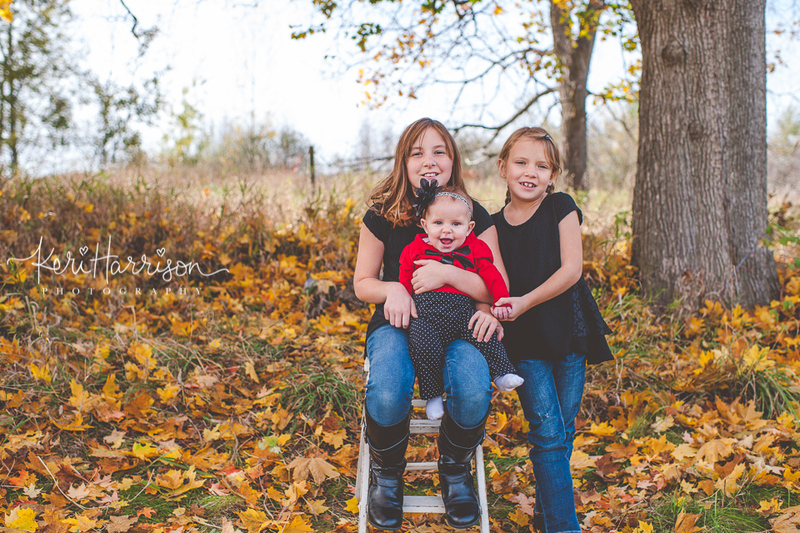 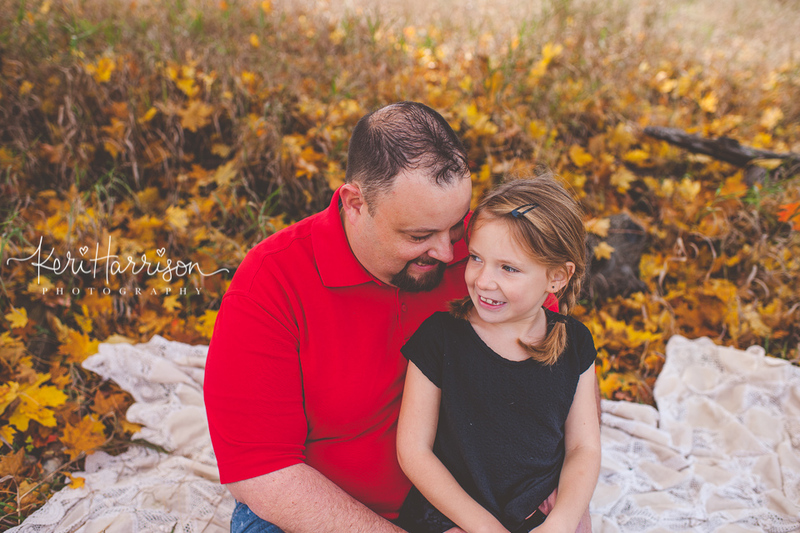 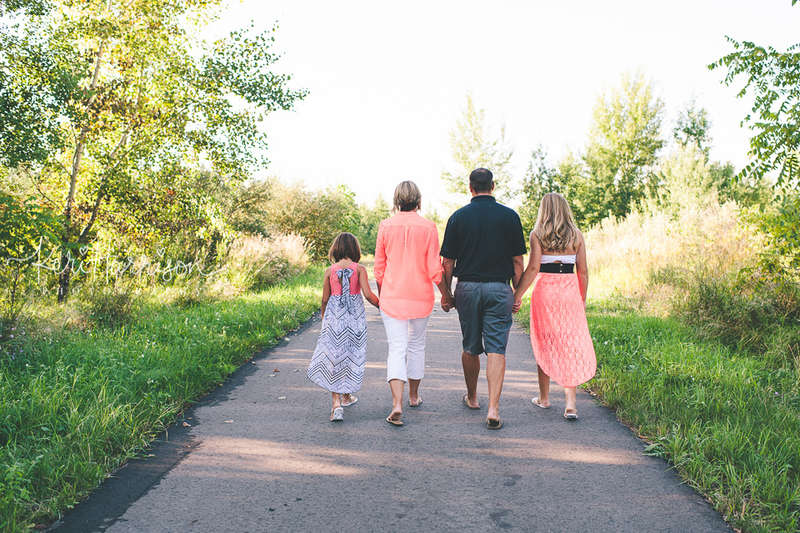 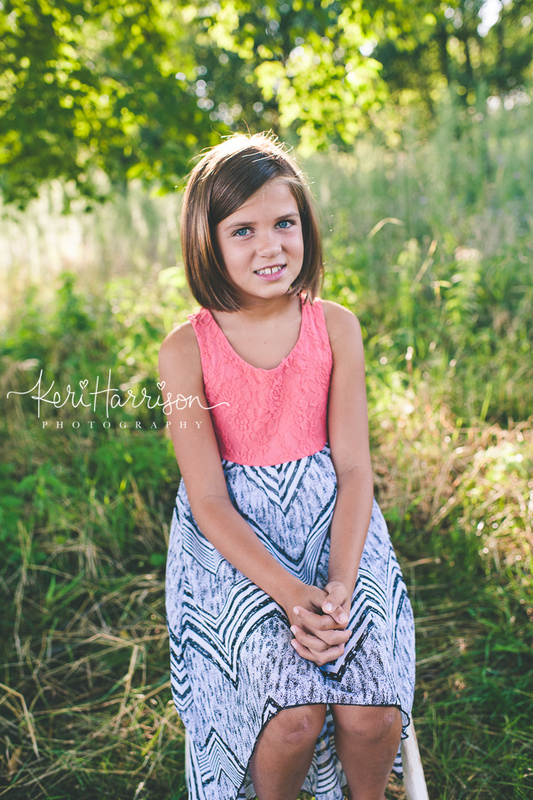 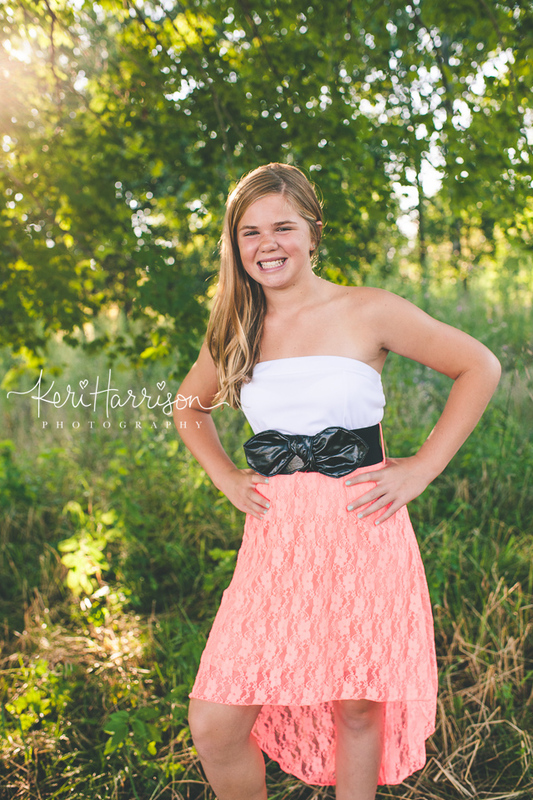 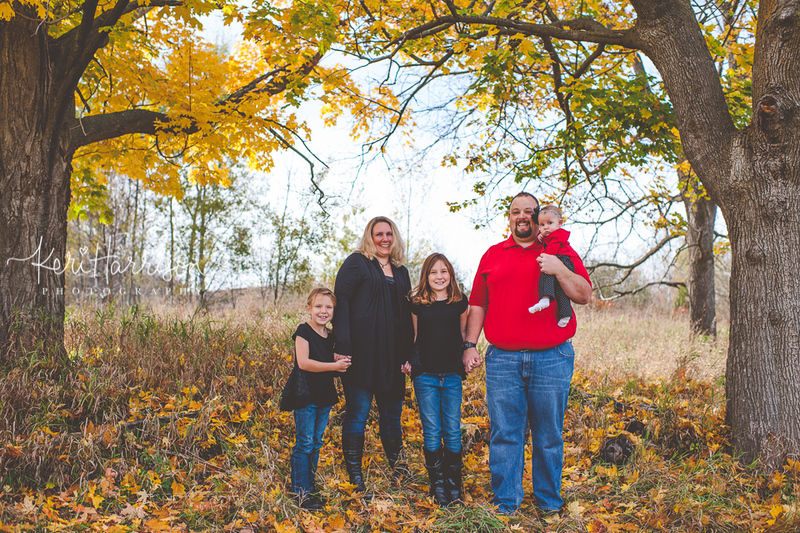 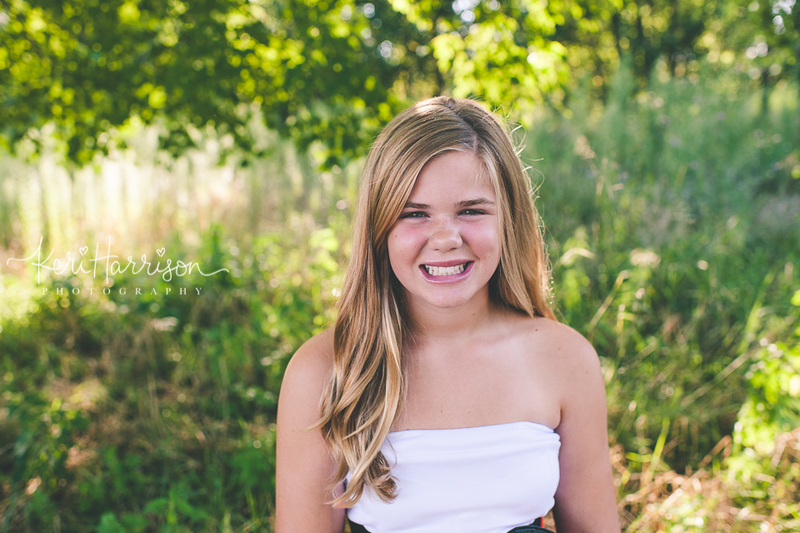 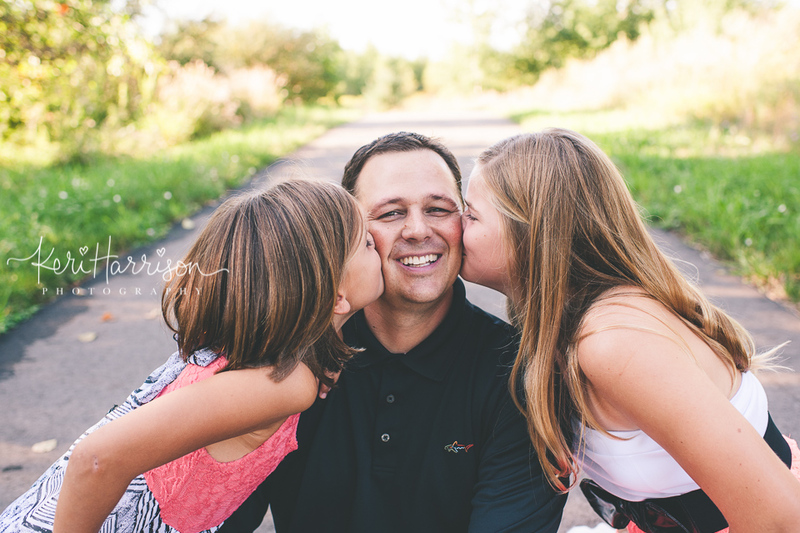 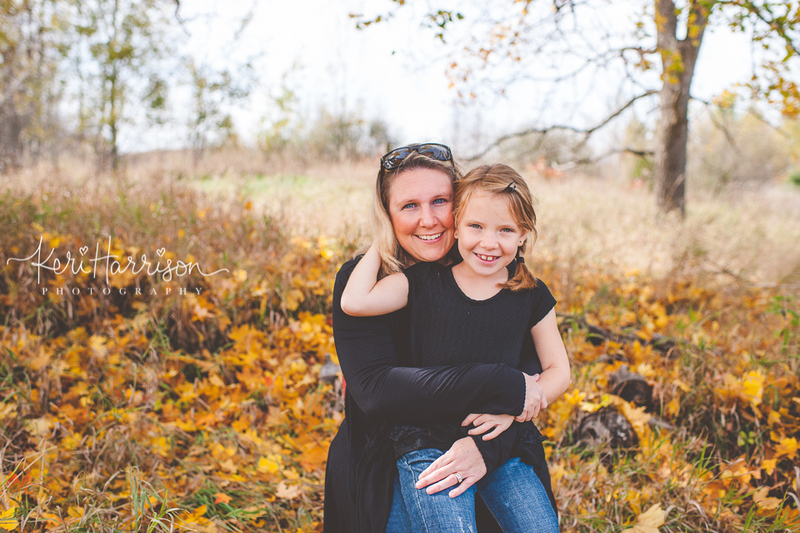 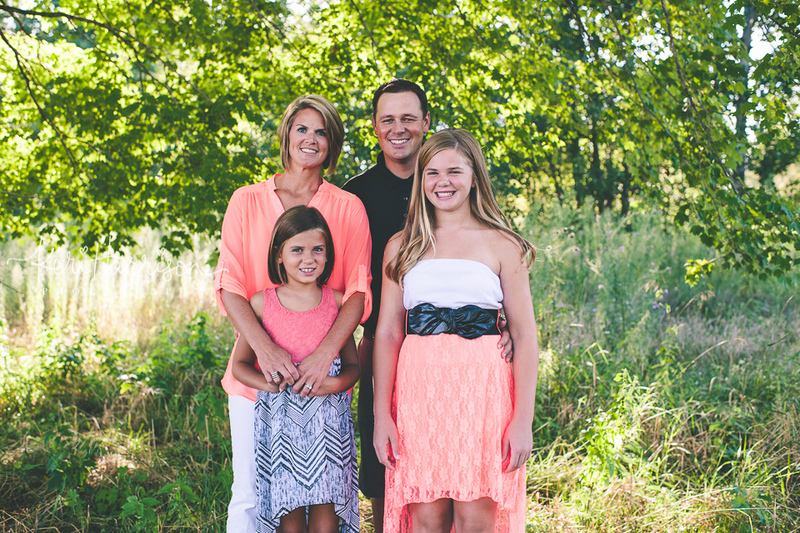 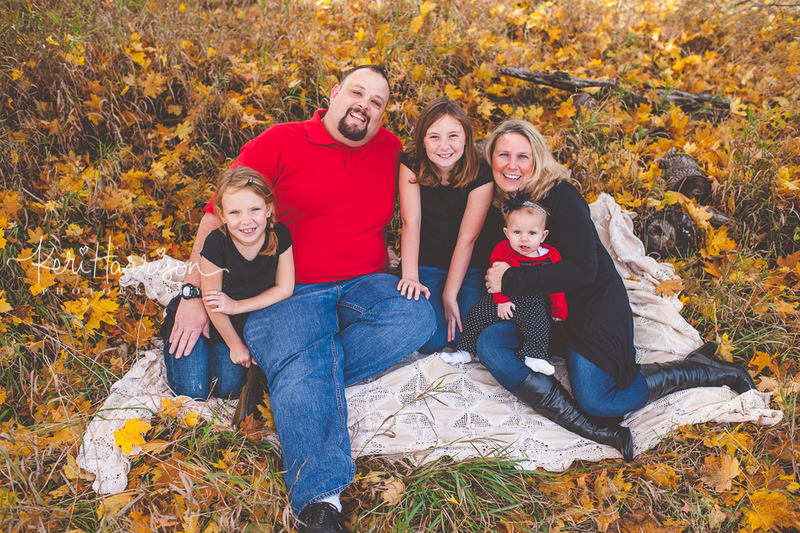 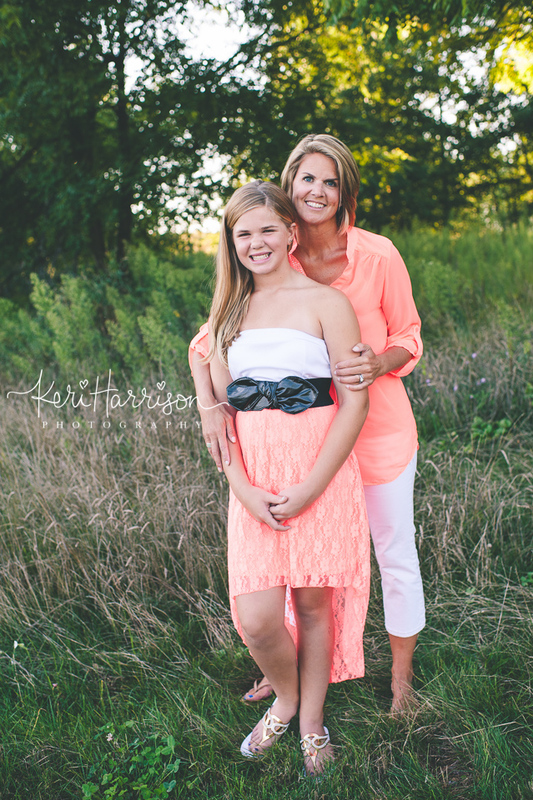 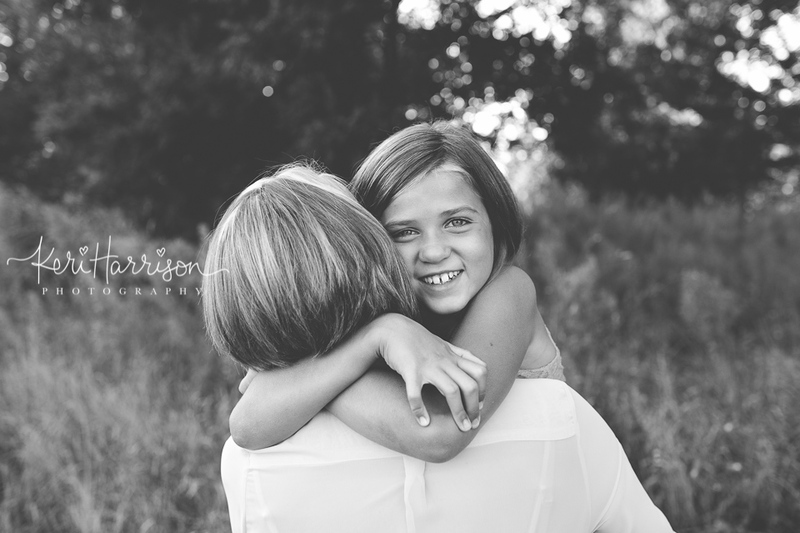 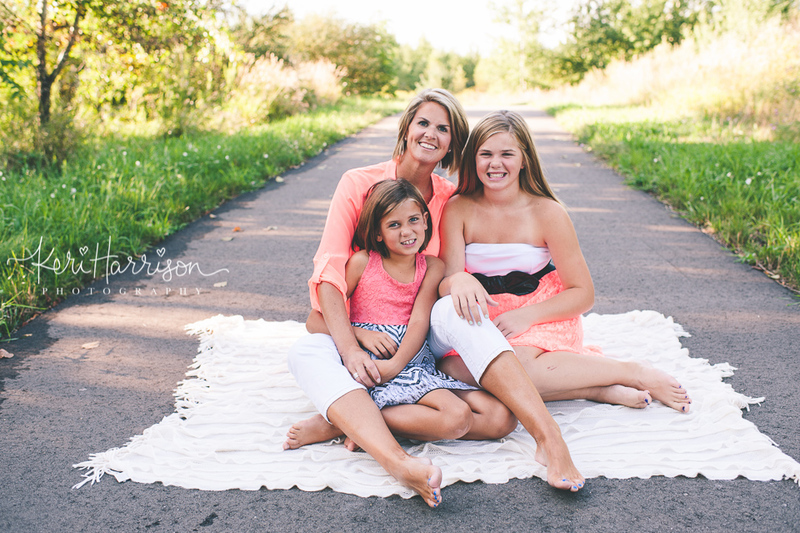 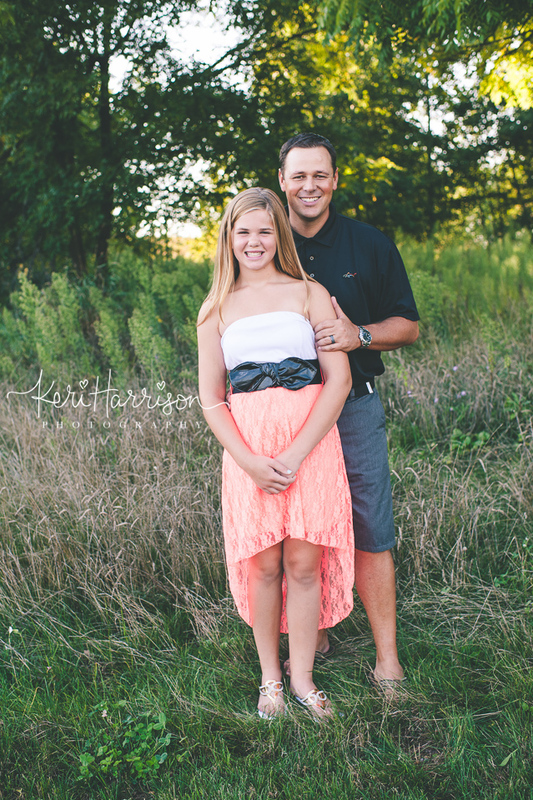 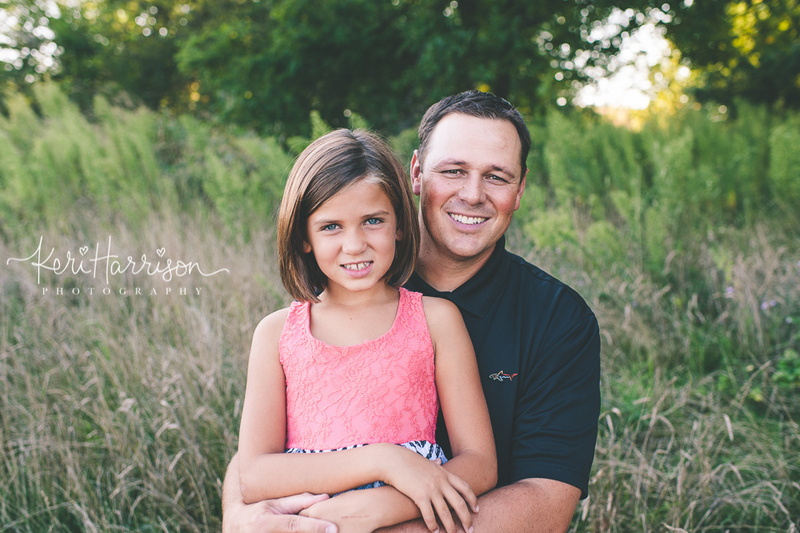 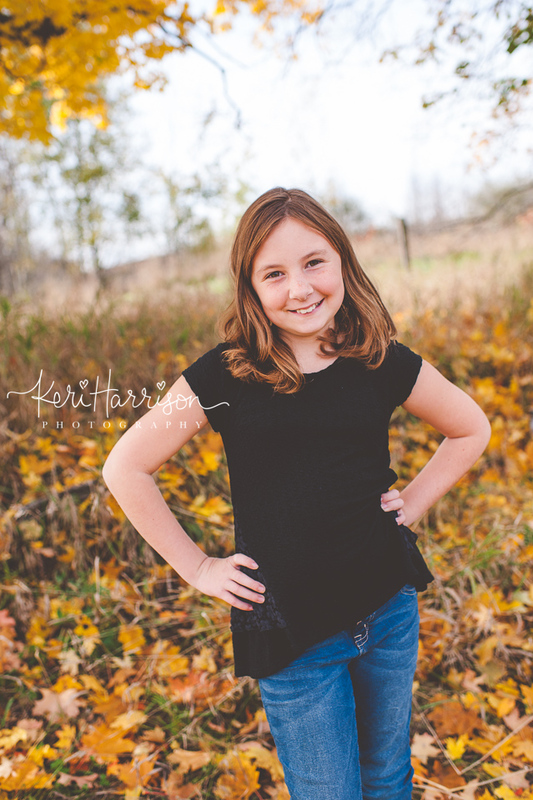 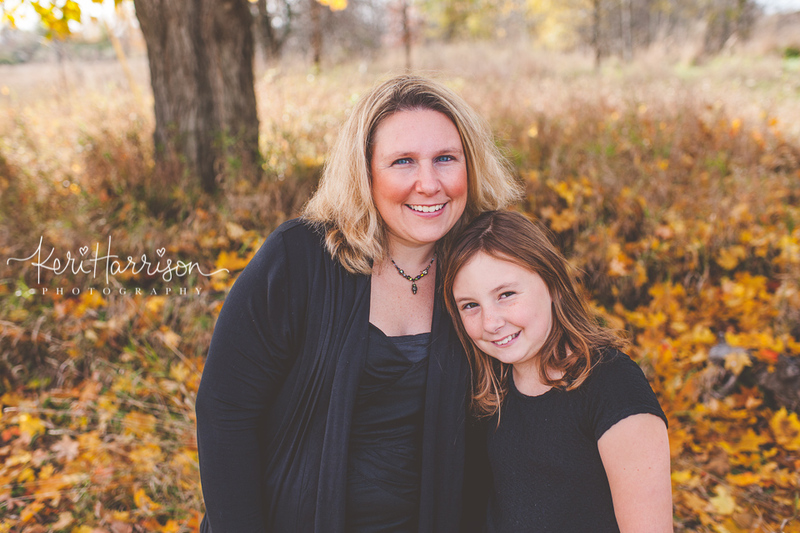 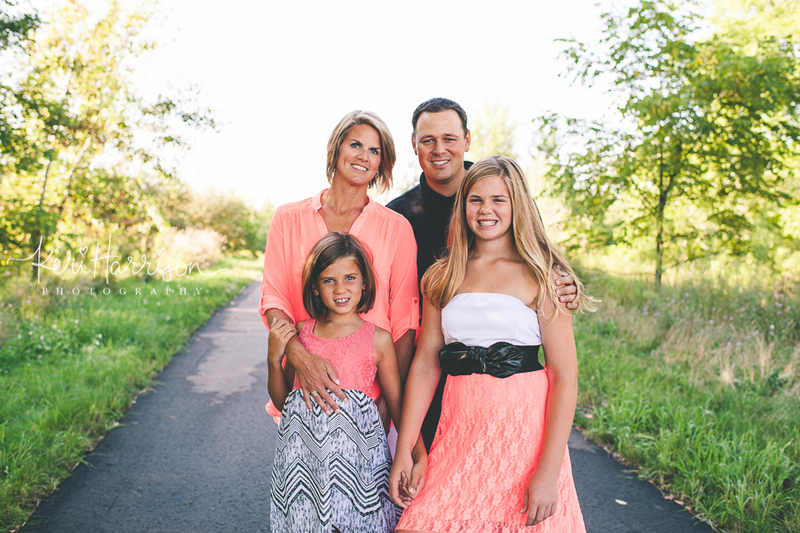 Here’s some favorites from my session with the sweet Patzer family! 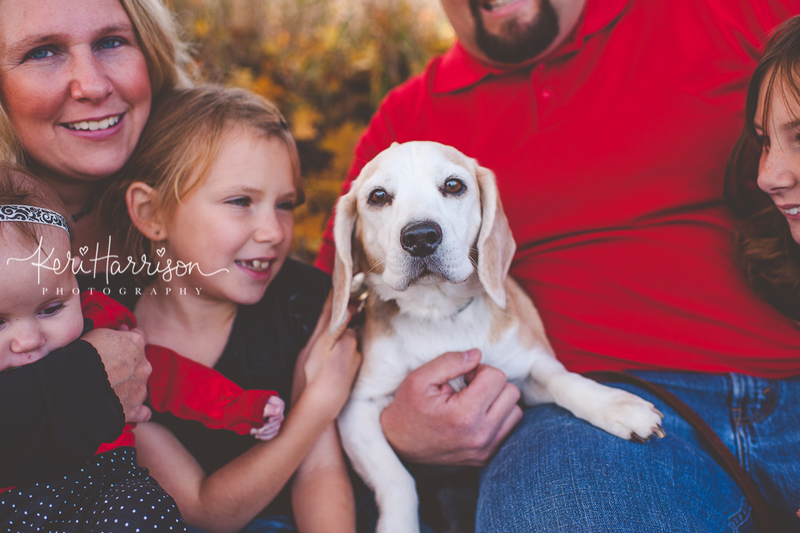 It was my first time photographing this sweet family of five (six counting their dog:)) and they were just the sweetest family. 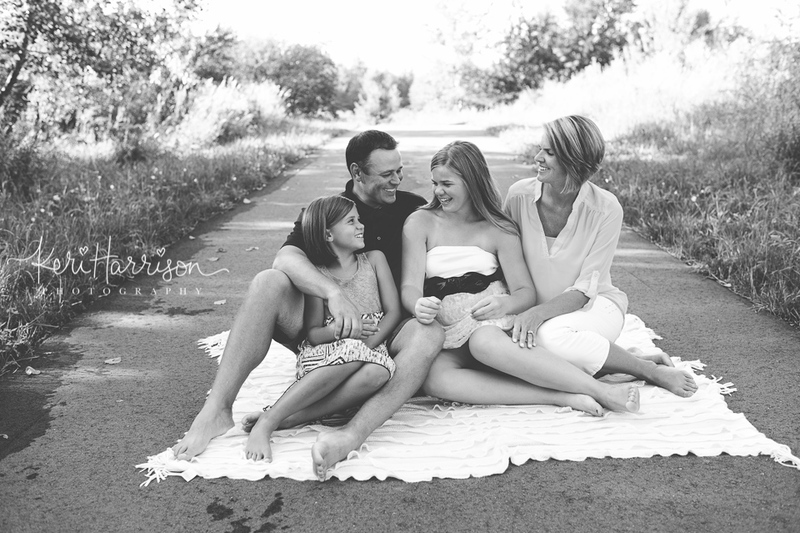 I found it so easy to capture the love between them all. 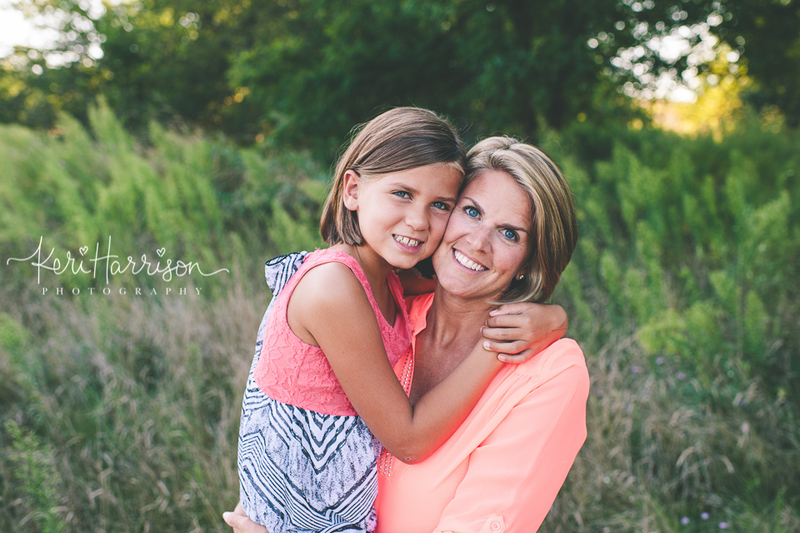 Here are some favorites from their fall session.